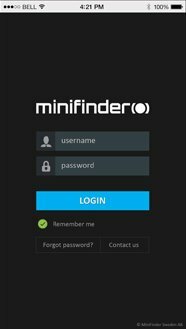 MiniFinder Pico gives you the full control and peace of mind. Stay connected with those you love the most. Our mission is to provide a small GPS tracking solution with a long battery life. Atto is lightweight and small, which is perfect pets. This GPS tracker is suitable for all types of vehicles that have an OBD2 port. Based in Växjö, Sweden, MiniFinder Sweden AB is all about connections! We are talking about “connecting” to people, to our pets, and to “things” that make a difference in our lives. No question about it – we are in a highly mobile society and by “Linking People through Technology”. Our family of GPS locators will help you optimise your ability to stay connected to those people and “things” that you love. Our job is to take the complexities of emerging GPS location devices and wireless technologies to deliver a simple and easy-to-use location solution that will optimise your ability to stay connected as well as to coordinate with your business and family – whatever or whoever is important to you! We promise to deliver the very best location devices that are available in the market – today and in the future! MiniFinder GPS trackers are developed for professional use. We offer solutions for real-time positioning of people, animals, vehicles and valuables. 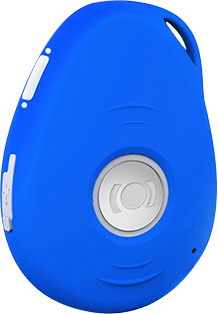 MiniFinder® Pico is built on top of the latest positioning technology that gives you peace of mind no matter whether you use it for tracking your children, pets or assets. MiniFinder® Pico is a tiny GPS/GNSS device with the unique design. 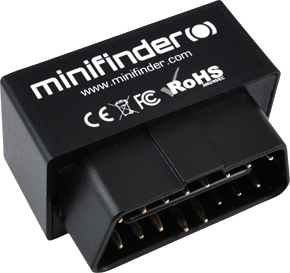 MiniFinder® Atto is one of the world's smallest Pet GPS tracking device on the market. Behind the little shell, it is the technology of the highest quality. 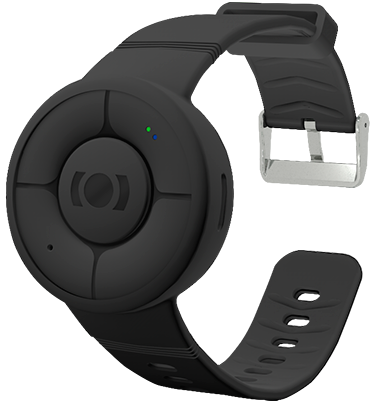 The device is well suited for all kind of pets tracking especially dogs and cats. GPS Tracker GSE OBD2 is our latest GPS Tracker for easy connection through the vehicle's OBD socket. This GPS tracker is suitable for all types of vehicles that have an OBD2 port. Fast delivery as well as quick and detailed response from MiniFinder support. We have installed GPS units in our rental cars. Now we have complete control over our cars. The system has more features than we need. The APP is simple and usable. This is a fantastic product and I warmly recommend it to others. We have a MiniFinder Pico attached to our father who is with dementia disease. It has helped us locate him at some places where we never thought he would visit. Totally crazy. I have made calls to the Atto GPS tracker and via the mic used my voice to communicate with our cat. It has worked for three times today! Never thought it would work this well, quite amazing! 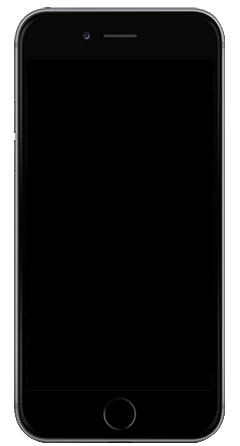 With the tracking system MiniFinder GO, you can track your devices in real time from your computer, smartphone or tablet. MiniFinder GO produces tracking reports or history as well as draws the tracks on the map to show how the tracking transmitter has been moving, what speed it has kept, how far it has gone.